While they’re not in school, the average 13-year-old is usually hanging with friends, and manual labor is far from their mind. But one young teen made a YouTube obsession come alive. 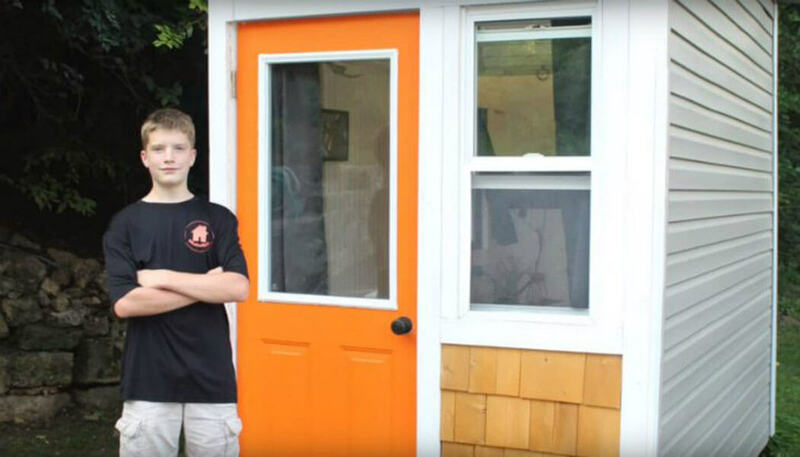 At 13, Luke Thill built a tiny home and is now a homeowner. Sounds impressive, right? You haven’t even heard the best parts. Wait until you see what he plans to do with it. 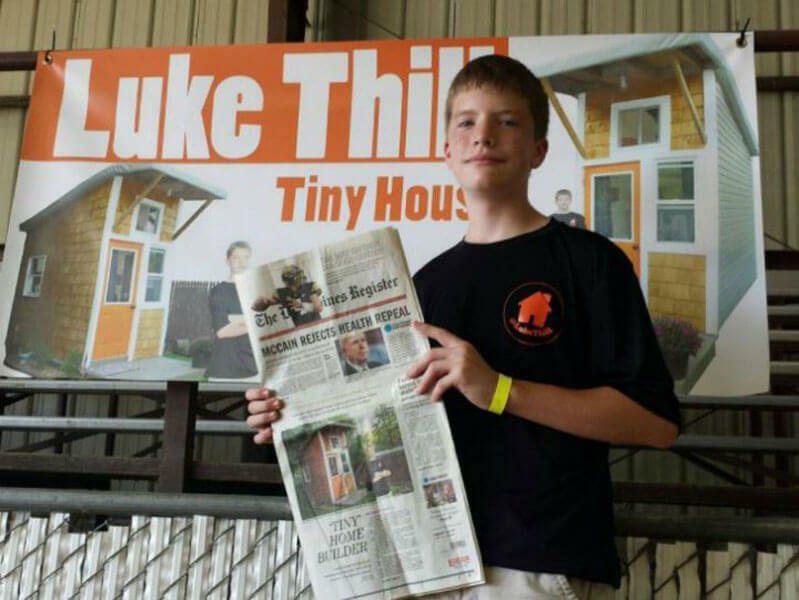 Through hard work and dedication, Luke Thill made it possible to live on his own before high school graduation. Not many teenagers are able to say that. Read ahead and learn more about this incredible story. Parents are supposed to encourage their children to do great things. 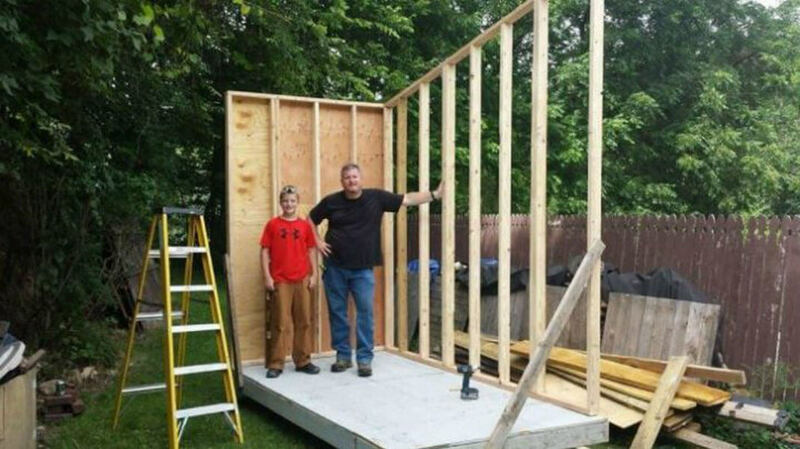 Once Thill’s parents saw he wanted to build a tiny home, the support was there. But it didn’t come without some rules. Afterall, he was aiming to build it in their backyard. Thill started this project in 2016. 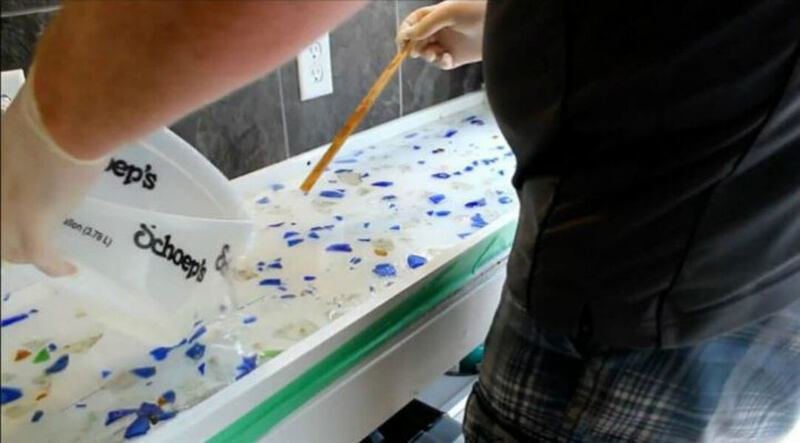 Ordinarily, this would be a daunting task for a person of any age. 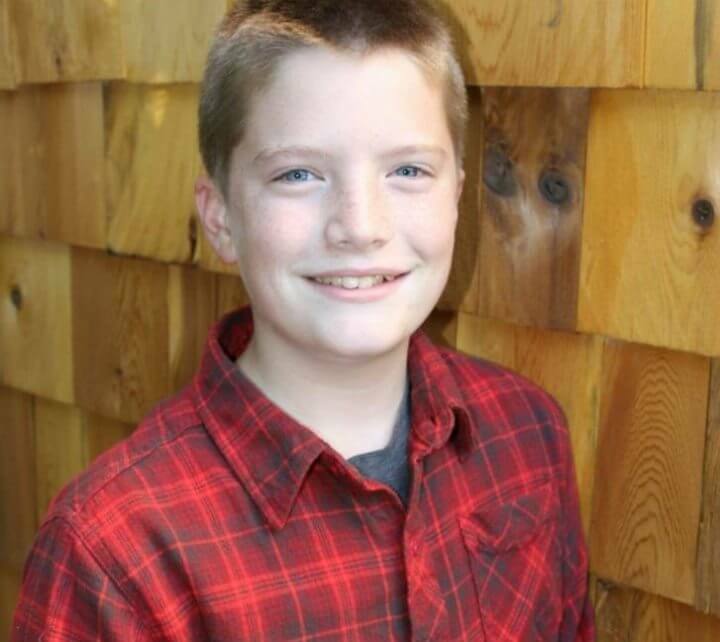 In his situation, the help of Thill’s family was invaluable. He couldn’t have done it on his own. His father helped with the construction, and his mom chipped in with interior design. Thill’s twin brother and sister were also in on the act. Thill would later learn how to bargain. Keep going and learn who else was inspired to help with the tiny house build. Outside of his family’s help, Thill also gained assistance through bargaining. He used his resources well and ended up getting the job done efficiently. Thill called upon the people he met in his life that he knew would be of help. But not without returning the favor! Thill started building his new home in 2016. But according to him, it’s not finished yet. 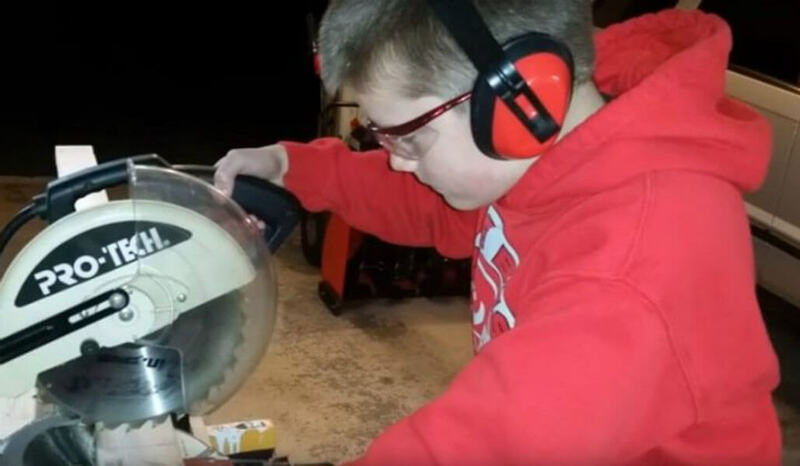 The 13-year-old faced some troubles during the process but never gave up. Thill doesn’t have an end date, but we know that he will tackle every problem he runs into, even if it extends the “finish” date. For someone so young, Thill seems like he already has life figured out. Beyond his obsession with YouTube videos, there were other motives why he wanted to pursue this. And hearing the reasons, it sounds like he’s going to be a responsible young man in the future. Thill said, “I like the minimalism. 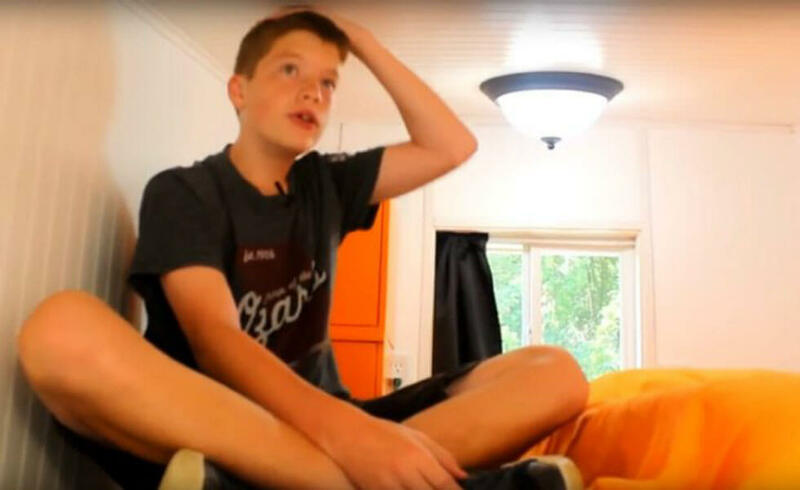 And I wanted to have a house without a huge mortgage.” It’s pretty safe to say that you can count on one hand other 13-year-olds you know that have this type of mindset. 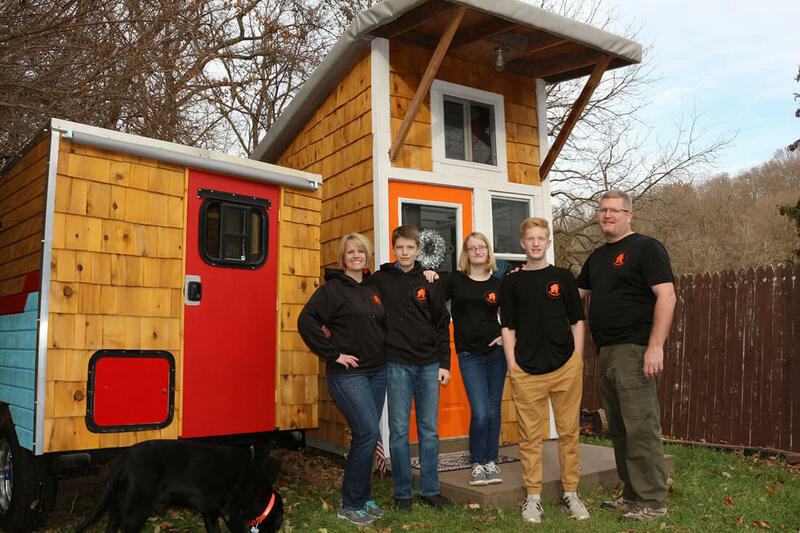 If you’re wondering how this tiny home only cost $1,500, we’ll tell you. The charming house is assembled with low-cost materials that help minimize the price of building it. Thill was smart in picking what to use for materials. 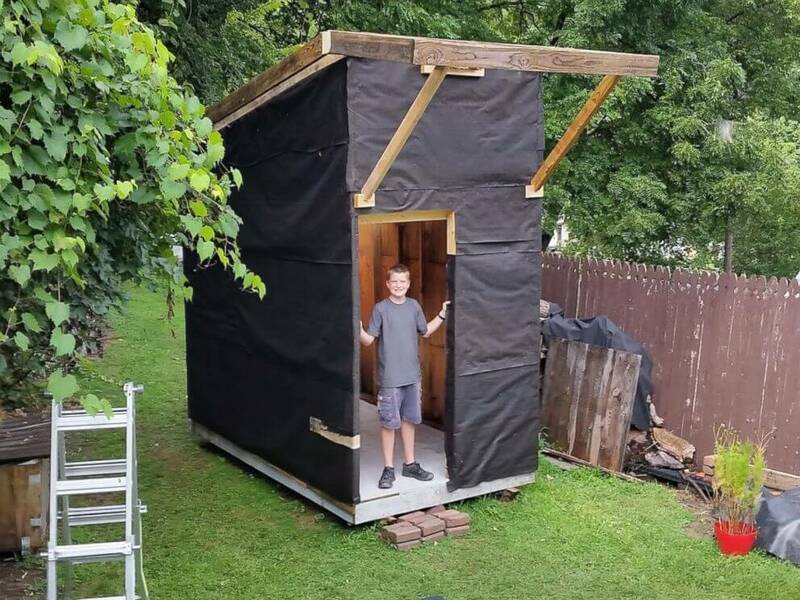 The tiny house novice used reclaimed materials. For example, there was the leftover siding he got from his grandma. There were also several windows and a front door that he received from his uncle. If you think that you can’t fit much inside this tiny house- think again. Consider everything you can fit inside an average bedroom and multiply that by two. The home has space for the necessities, plus a little more. For starters, it has a loft. There’s also a kitchen area with a beautiful counter. Some shelves lead to the sitting area. An ottoman is in place of a couch, and there is a TV mounted on the wall. He also installed a flip-down table. “I want to show kids it’s possible to build at this age,” said Thill. But he has done more than that with this tiny house. When you know someone so young is capable of something like this, it opens the door for others. It allows anyone to look at an idea and not be afraid to tackle it. Thill didn’t go through all this work just to prove a point. He spent all those hours and $1,500 for a reason. And once again, his purpose for this house has a certain level of maturity to it. Homework gets done in the tiny house. The principal at Thill’s school called him into his office one day, the reason unknown to Thill. “I don’t go there very often,” he said. “I’ve never gone there for anything bad.” Thill must have been curious as to why he was being called up. It turns out; his principal was friends with someone from the local newspaper. 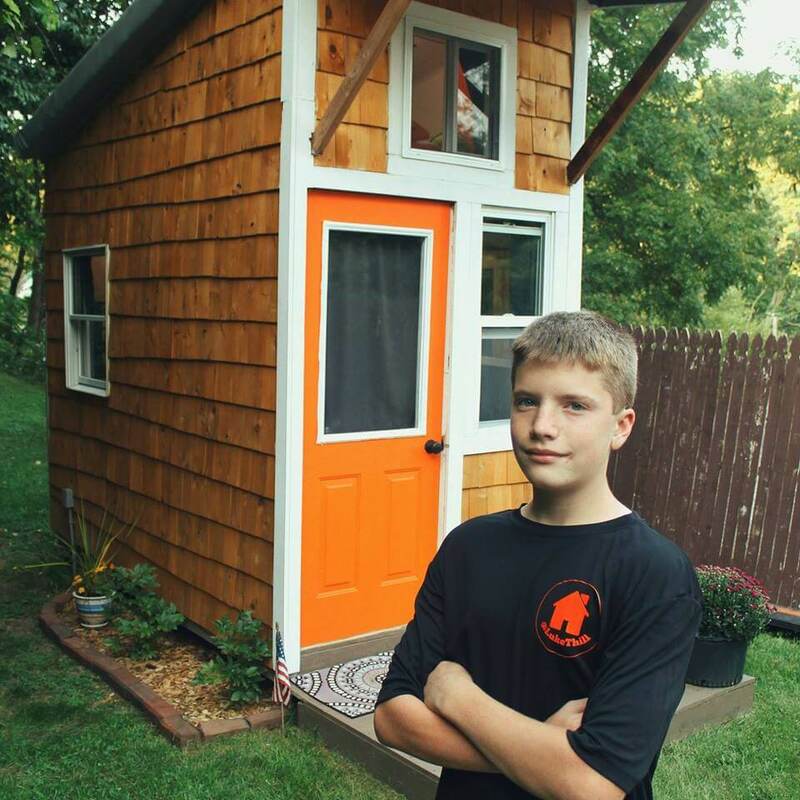 Thill got interviewed, and his tiny house ended up making the front page of the paper. Trouble wasn’t waiting for Thill, but recognition was. 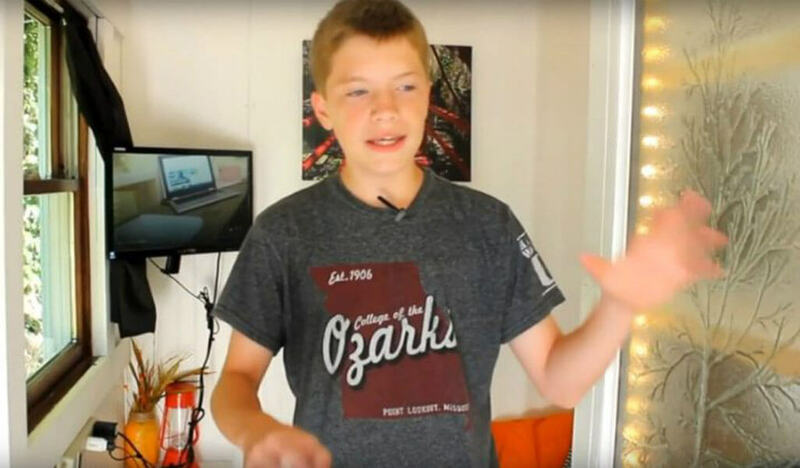 Not only was Thill featured on the front page of the local newspaper but he also runs a YouTube channel that has over 32,000 followers. When you combine those two sources of engagement, it only makes sense that he would be invited to speak at the TinyFest Festival, a gathering dedicated to building tiny homes. It’s also ironic that he had just earned his merit badge for public speaking from Boy Scouts. Thill had some encouraging words for the crowd in attendance that aligned with his inspirational path. This project was an incredible experience for Thill and his whole family. More specifically, Thill and his father got a chance to grow closer together. Thill completed the bulk of the work, but his dad worked closely with him. 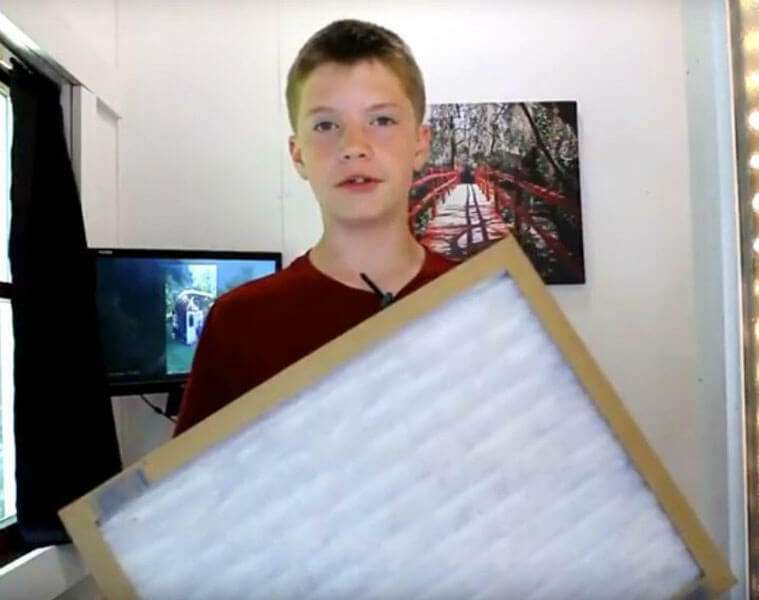 It’s clear that this young teen is going places. 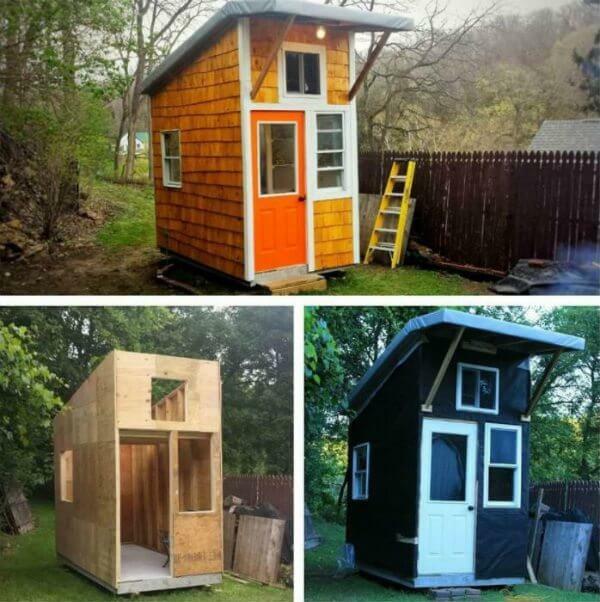 Building the tiny house was just the tip of the iceberg. Thill has more ideas in that head of his. Branching out to retail was Thill’s next move. He already had thousands of supporters, so it made perfect sense for him to make merchandise. He now has sweatshirts and T-shirts. 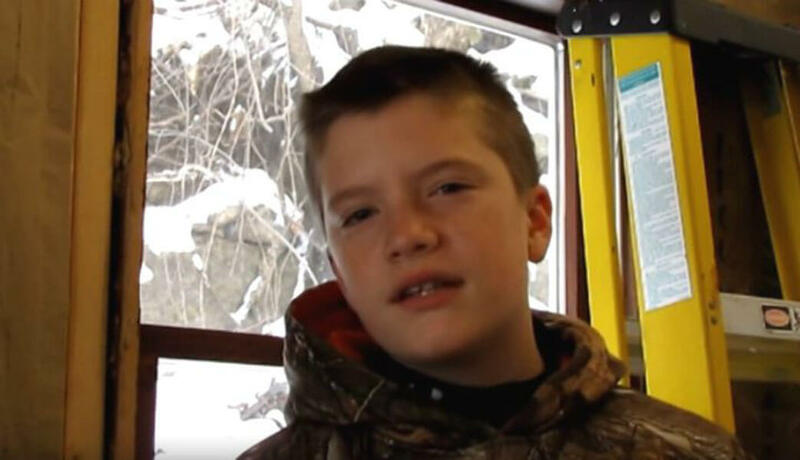 It was initially just to help him get exposure, but it isn’t a bad way to help raise more money. So is the space entirely livable? Not exactly, but it is manageable. Being equipped with electricity isn’t enough. The small fridge would be good for midnight snacks, but that’s about it. The most important factor this house is missing is plumbing! There is no running water. Thiller couldn’t get that situated, but it’s okay. He was trying to muster up a way to get water in there, but it was too much for him to handle. But the lack of plumbing only inspired him to want to expand. When humans do something for the first time, it’s natural to mess up. Everyone does, and that’s okay. 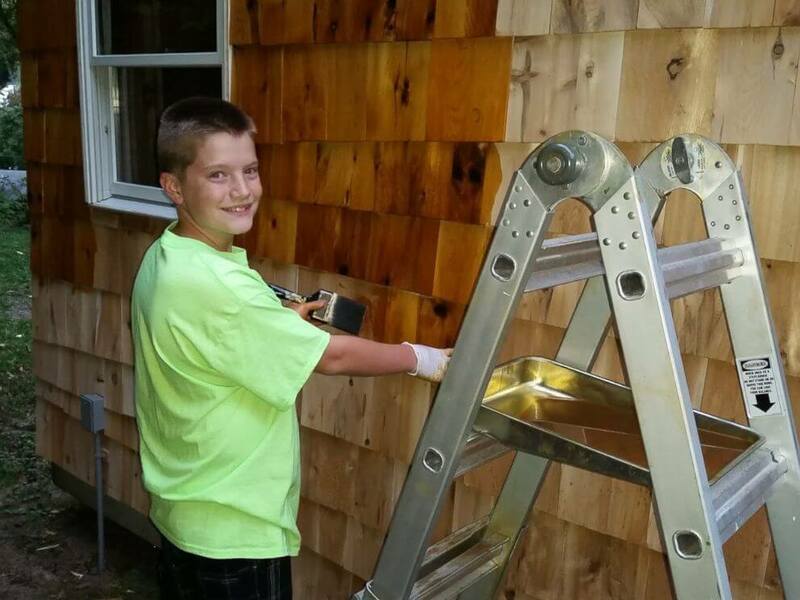 It’s especially acceptable when you are a 13-year-old building a home for the first time! 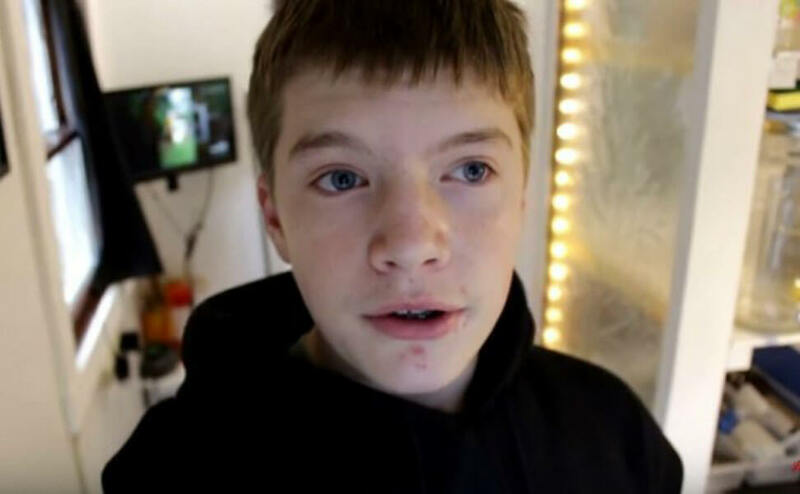 Thill had some mistakes in the process that he told his subscribers about in his YouTube videos. He explained how the counter he tried to make was a disaster. He also had planned on using a light fixture in the loft that ended up being too big. This mistake caused people to bump their heads when they came in. 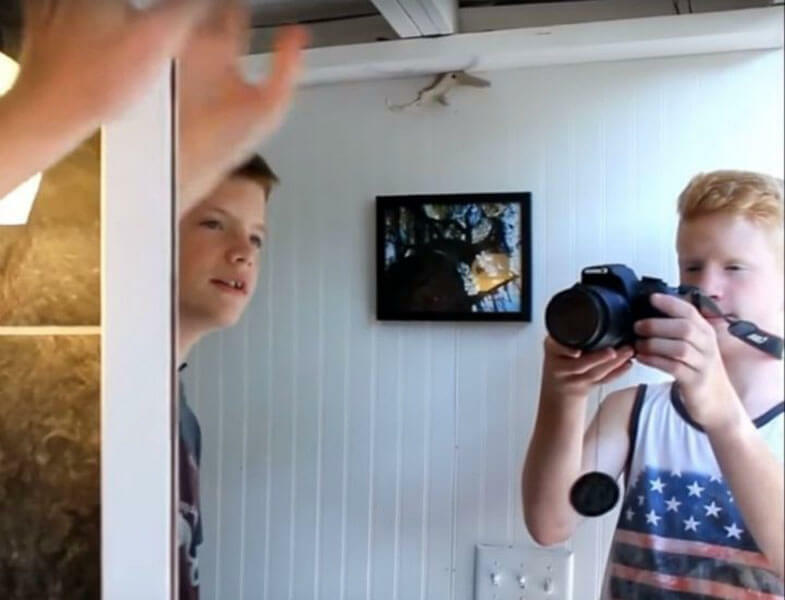 This tiny home is ideal for 13-year-olds and their friends. Every day after school, they can go over and not worry about getting in the way of the parents. All young kids need is wifi and a TV. The only issue with having friends over at Thill’s home is the lack of plumbing. Friends who have to use the restroom must walk to the main house and use his parents’. Luke Thill / Facebook After putting so much time and hard work into this, you can imagine how excited Thill was to sleep in his new home. Even after installing the necessary insulation, it was still up in the air if the house was habitable. In the thick of the winter, Thill chose to spend the first night in his tiny house. It was below freezing, but he was up for the challenge. After that night, he was proud to announce that it was so warm upstairs in the loft, he had to open up a window. The first tiny house was a practice run for Thill. 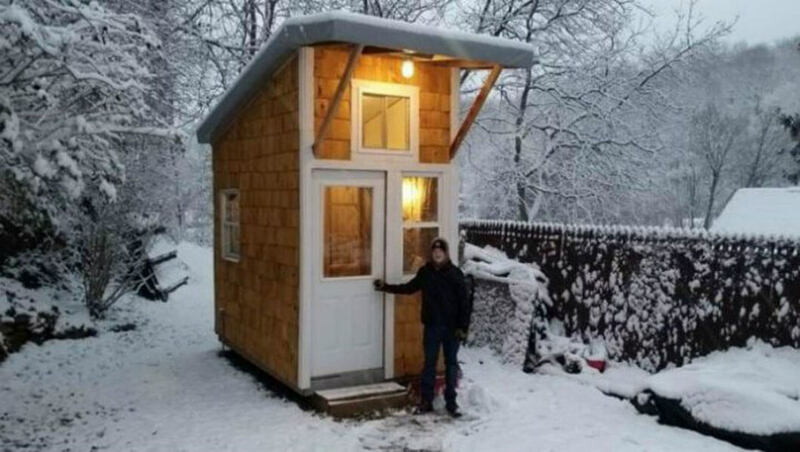 He says that he plans on making more efficient tiny houses down the line. An ultimate goal of his is to build one that he can bring along with him when he goes to college. But before that happens, he is going to make one that is entirely livable. A house that he can live in full-time. 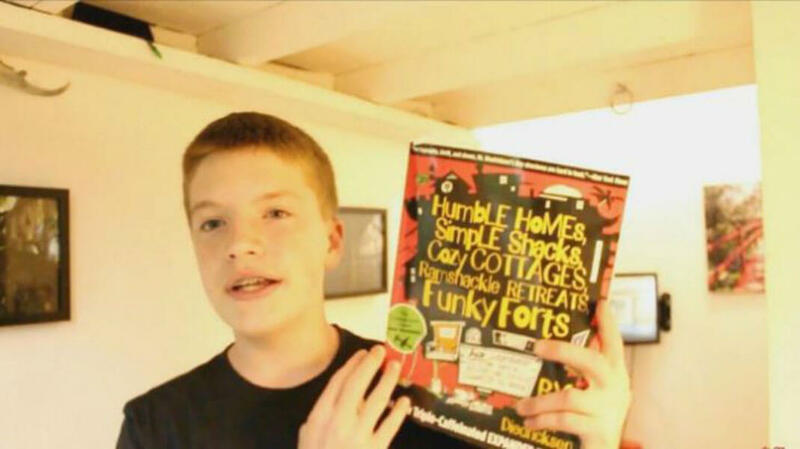 The original tiny house is going to be sold to help finance his upcoming projects. The documentation of it will be on his YouTube. Good luck Luke!